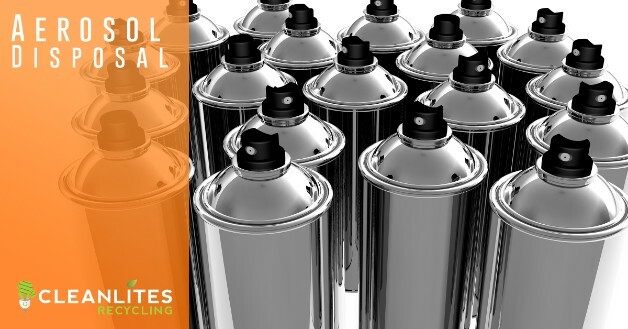 There are number of reasons why responsible aerosol can disposal systems are important, some aerosol sprays are far more toxic and hazardous than others, but all aerosol products present some degree of danger to human health and the environment. This toxic danger can be credited to the chemicals that create the aerosol effect. So when your aerosol can is empty, guess what the only thing left in the container is? You guessed it, the chemicals that create the aerosol effect. Aerosol products and devices can range from inhalers and other medical devices, to many industrial lubricants, as well as keyboard cleaner and other office supplies. So don’t think hairspray and WD-40 are the only items to worry about. Not all aerosol waste generators create large volumes of aerosol waste, this does not mean said generator should disregard proper disposal and recycling protocol. 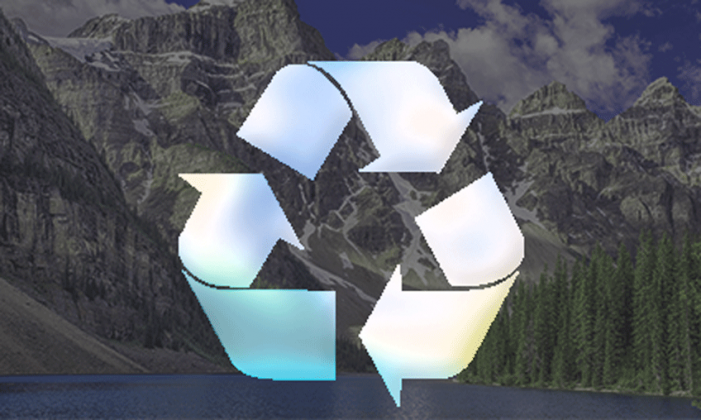 If your organization only generates a small amount of aerosol waste, you simply don’t have to worry about processing them with a recycler like Cleanlites as frequently as higher volume generators. For smaller volume generators, we recommend safe storage of your used aerosol can until you’re ready for a pickup or drop off. What is a good threshold for an aerosol waste pickup or drop off? Contact one of our recycling experts today to learn more about safe aerosol disposal. It is critically important for corporations to properly dispose of their used or expired aerosol products, due mainly to the scale of use compared to consumer use, but also for the corporate responsibility we each practice to ensure the greater good for all.